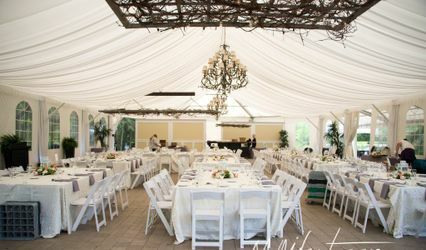 Dazzling Weddings and Events By Reda ARE YOU A VENDOR? 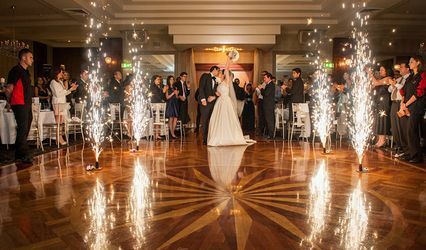 Engage your wedding guests with the best lighting, music, themes and colours. Every detail of your wedding should reflect your personality and your happiness on your journey down the aisle. 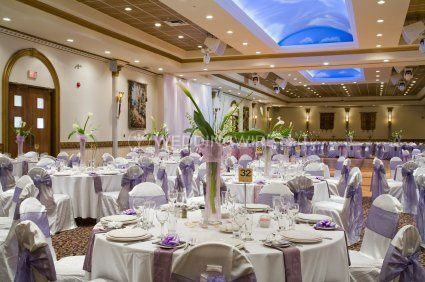 Dazzling Weddings and Events by Reda offers services to help you deliver a magical wedding that both you and your guests will never forget. 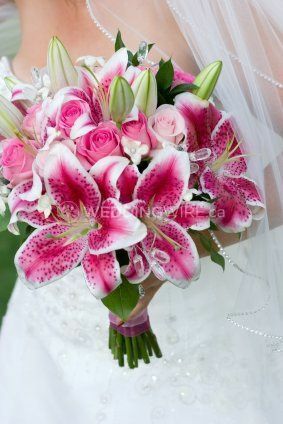 Dazzling will provide services for different types of wedding ceremonies. 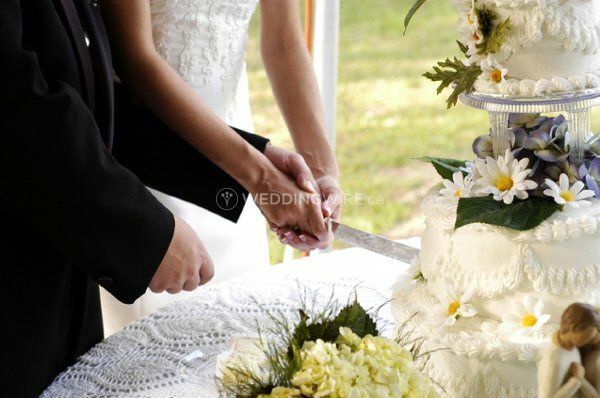 Weddings such as civil unions, eco-friendly, and destination weddings can be covered. This company offers the option to do partial or full planning services. 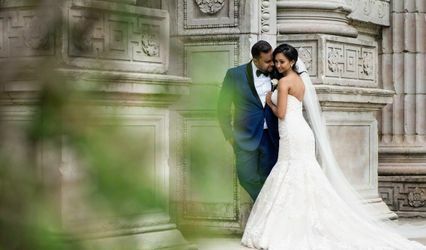 Professional planners work hard to plan and execute wedding events that meet client goals, fit budgets and are enjoyed by couples and their guests.